Second Lieutenant Vernon Monroe Kidd, RAF, died 30th August 1918, Age 20. 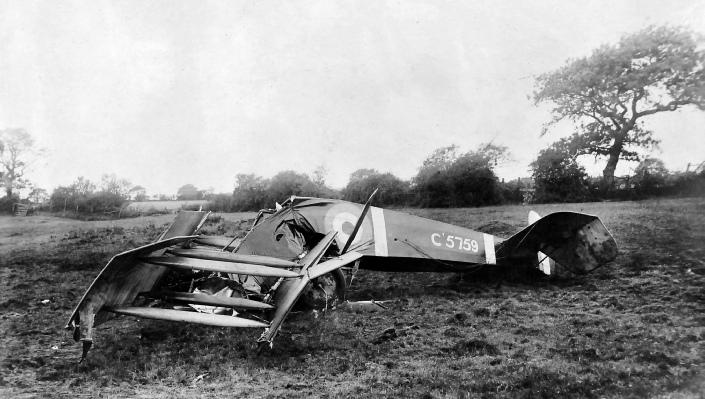 He and his pupil, were killed during a training flight in an Avro 504, C5759 near Bucklers Hard. Details of the crash and identity of the pupil are unknown.